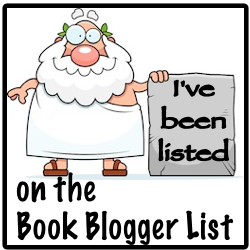 Comic Towel: Book Issues: Do You Write in Books? 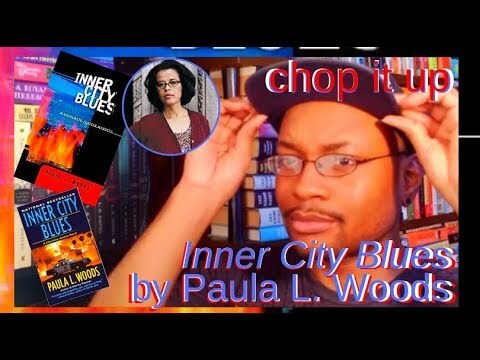 Book Issues: Do You Write in Books? Ah, how wonderful. 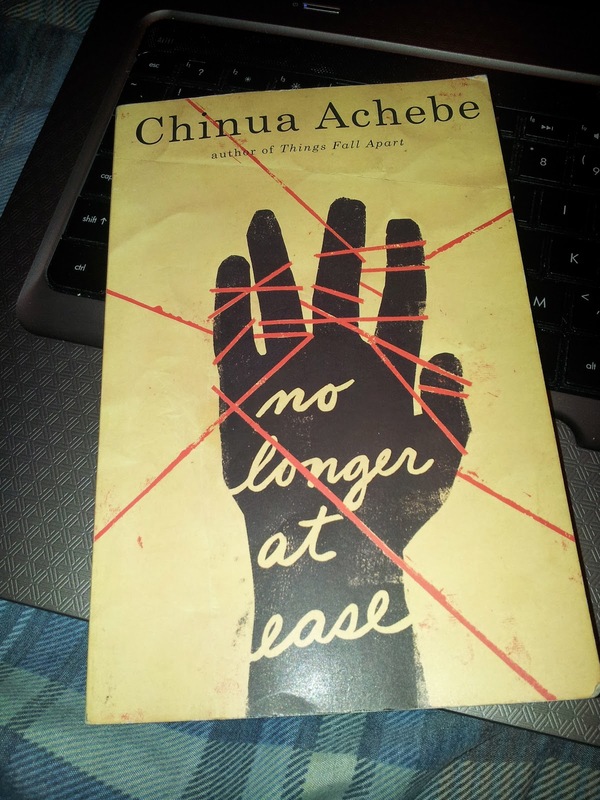 Looks like a clean, nicely used copy of Chinua Achebe's No Longer at Ease. However, it really isn't clean, but it's definitely used. I bought this book for a class years ago, and have never read it in or outside of the classroom. For starters, a tornado came spinning through the city the semester I bought it. Consequently, the semester ended early due to citywide damage. Damage that almost resembles this ruined copy of No Longer At Ease, in my opinion. Still, I held on to this book. I knew eventually I would gather the spirit to read it. Or swallow enough contempt to get past the extraneous ink populating the margins, potentially clouding my own methodical musings. 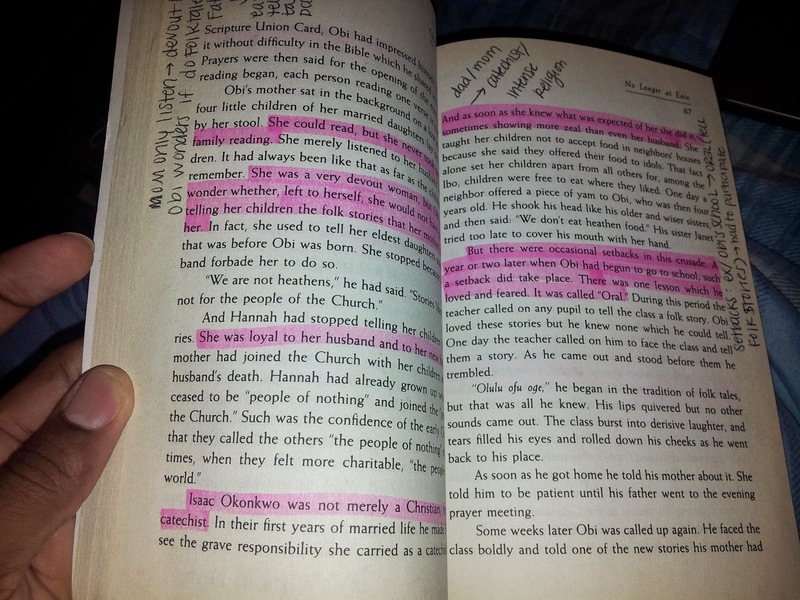 So if you haven't figured it out already, someone (previous owner or before) had marked up the book. The book sat on a shelf high in a hall closet for some time. Out of sight, out of mind. Until, recently I wanted something good to read. Totally ignoring the books I already had available for the pickings (in which Martha Grimes's Hotel Paradise won and is fantastic as of now), I went looking in that closet and pulled No Longer at Ease out for a refreshed glance. Maybe the markings weren't as bad as I remembered. I flipped a few pages; found my left eye twitching with irritation. Back into the closet the book went. Maybe it wouldn't be so bad if I had made all of those marks and notations myself. Actually, I know it wouldn't be bad because I don't write in books, and am almost horrified at the thought (the one exception is my copy of Rene Descartes's Meditations on First Philosophy for good reason). Nevertheless, I do understand why people do. Especially when a book is required reading for a class. To be clear, as it pertains to this post, I didn't know the state of this book when I bought it. I just knew it was used (hint, hint) and that it was required reading for the later half of the semester. So I did a grab and go. Also, I've bought used books before related to school, and can't recall ever obtaining a copy this marked up. Dogeared pages? Maybe. Nevertheless, the previous owner obviously had—and used—the book for a class also. Passages highlighted in pink and yellow marker. Personal annotations scrawled across margins. Mark ups gone wild. He or she had to have landed a decent grade, judging by their streaming interpretations of the text. Still, how was I then and now going to approach this book with myself? Without peeking at someone else’s ideas? And why did I hold on to the book as if I’d ever get over someone else’s handwriting and flourishes decorating the text? I suppose it was all necessary. Required reading and all. But still… I wish I’d paid attention instead of trying to hurry and get my books for class. This is all not to say that I discourage marking up your books. That’s a personal choice. It’s just that as someone who usually doesn't do so, I've once again realized why I avoid doing so. Do you write in your books? I could image that those who do do so to contain the reading experience, as well as those little scholarly moments churning out of the text. Or do you find it discouraging to follow someone else’s personal musings and annotations interrupting your reading experience, should you run across a marked up used book? Or maybe it doesn't bother you at all? And don't let me get started about booklice! 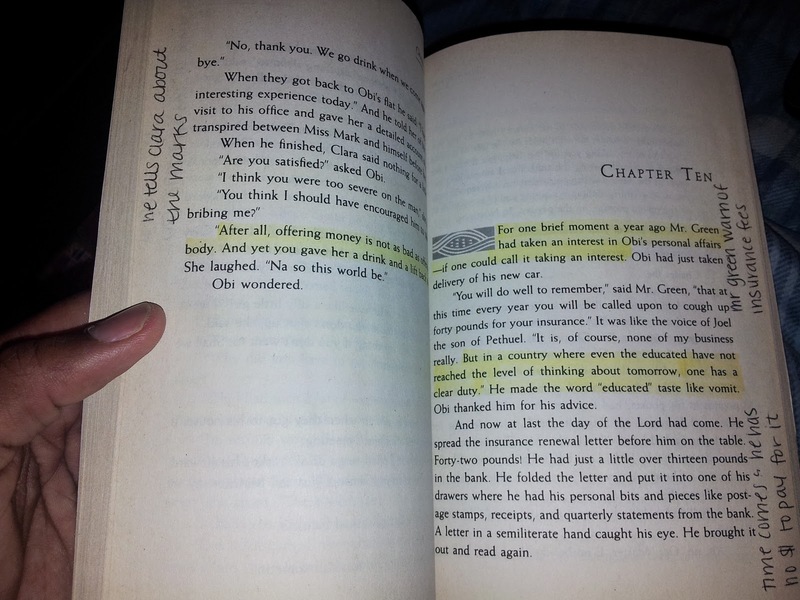 Do you mark up your books? Hell yeah! Gotta keep up! No way! Do I look crazy! ?